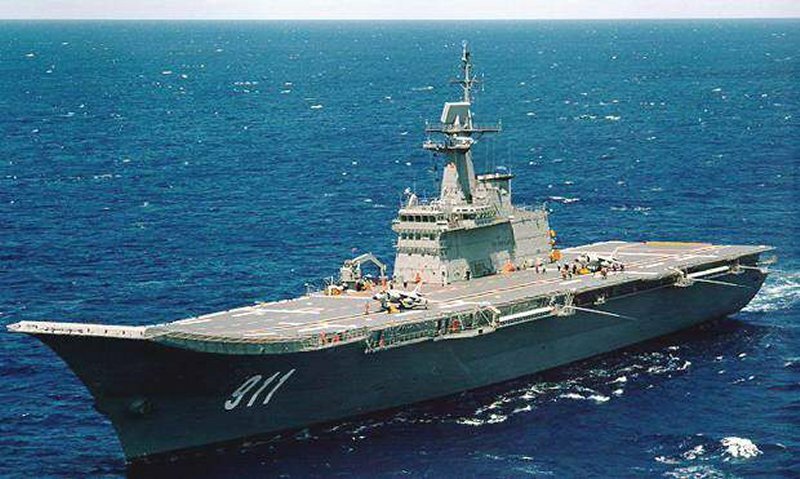 The HTMS Chakri Naruebet, officially designated an Offshore Patrol Helicopter Carrier, was constructed for the Royal Thai Navy (RTN) by Spanish shipbuilders Izar. 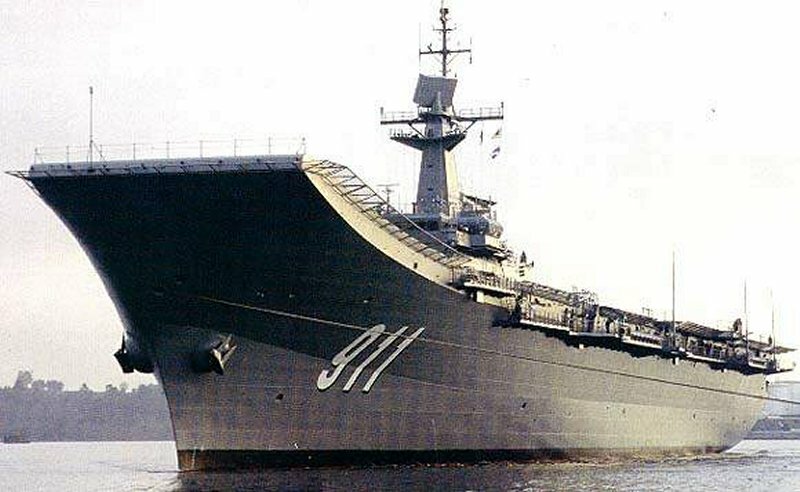 Constructed in Spain, when commissioned in 1997 in Thailand, she became the smallest aircraft carrier in the world, taking over that distinction from the Italian carrier, MM Garibaldi C551. 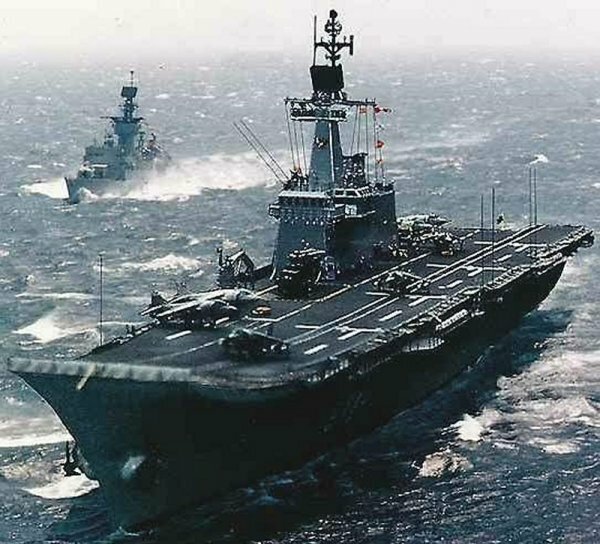 Designed similar to the Spanish carrier Principe de Asturias, it is fitted with a 12° ski jump to enable the use of Harrier VSTOL aircraft. 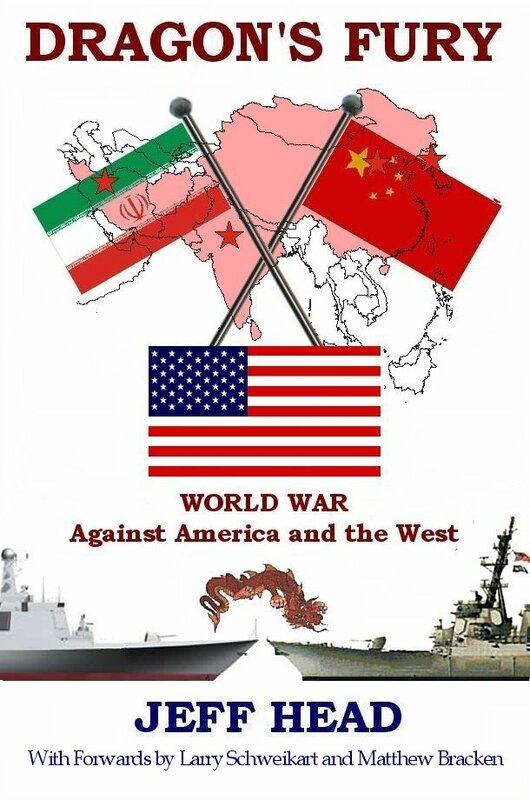 The carrier is tasked with warfare/flagship command and control, air support for amphibious operations and the Thai surface fleet, EEZ surveillance and protection, search and rescue, and disaster relief. It is based in the Gulf of Thailand. 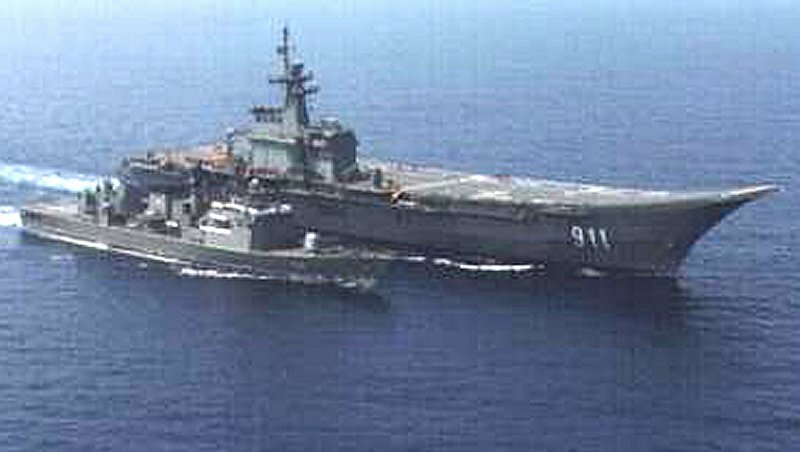 The ship is equipped with six multi-mission Sikorsky S-70B Seahawk helicopters, designed for use in an anti-submarine role. 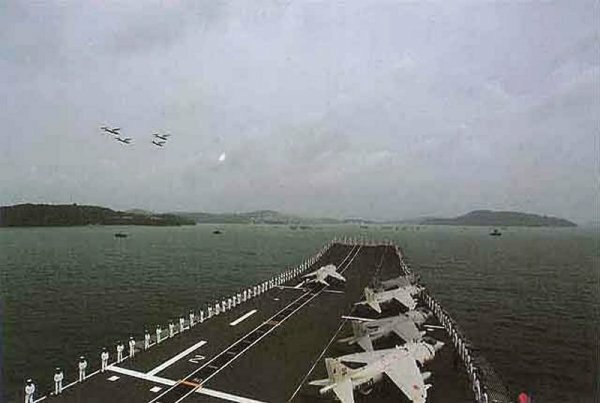 These are supplemented with six ex-Spanish Matador AV-8S (Harrier) VSTOL aircraft. The Chakri Naruebet’s can accommodate five simultaneous helicopter take-off/landings; the hangar provides space for ten medium helicopters or Harrier-sized aircraft. 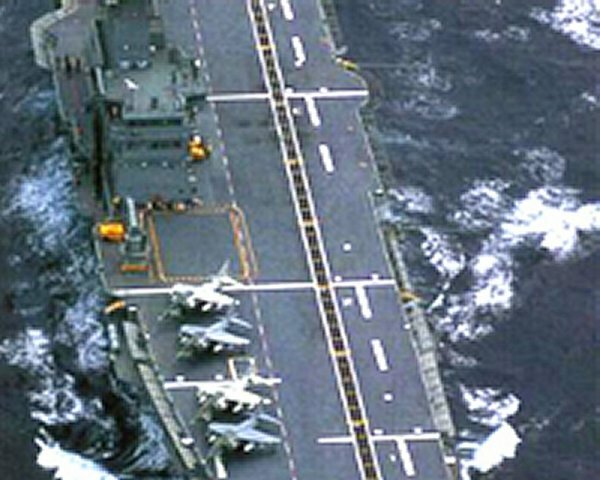 The carrier’s maximum speed is 26 knots, with a cruise speed of 16 knots. Range is estimated to be 10,000nm at 12 knots. Two spade rudders and four hull stabilisers have been fitted.